TM Building Damage Restoration, Inc. Comment: I would like to get an estimate for drywall in the workshop.to be squared up. Also, dry rot on the exterior of the house- around the windows that we need to get repaired. We are in the process of putting the house on the market. Comment: Upstairs Bathroom tub flooded. Water penetrated upsars hallways and downstairs kitchen and dining area. Comment: We have three dog kennels affected by a fire, we're hoping to rebuild before it gets too hot. 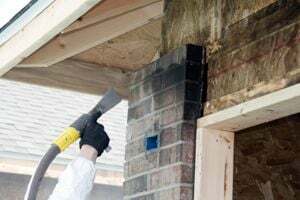 Master Carpentry & More, Inc.
PuroClean Water Mold Fire & Trauma Specialists, Inc.
Tucson Disaster Recovery Services are rated 4.43 out of 5 based on 572 reviews of 17 pros. Not Looking for Disaster Recovery Services Contractors in Tucson, AZ?